The History Channel featured a new show this year that focused on ginseng in Appalachia. 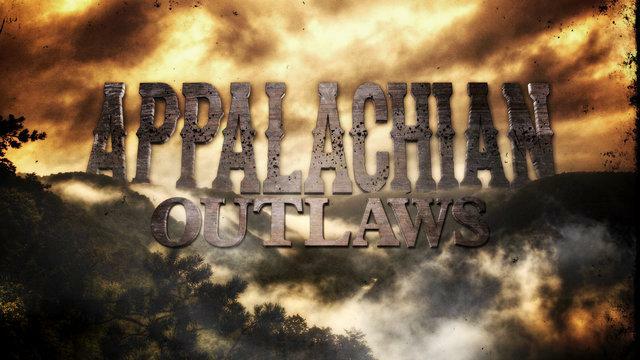 According to Neilson ratings, the show, called Appalachian Outlaws, was one of the most popular on cable channels, averaging over 2.7 million viewers per each of its six episodes. There’s no official word if season two is in the works, and while some fans are hoping that there will be a second season, other people are hoping the show will just go away. National Champs again! The No. 1-ranked West Virginia University rifle team won its 16th NCAA Championship in Murray, Ky., Friday. The Mountaineers won the championship last year too, and it’s the third win under coach Jon Hammond. WVU’s first title under Hammond came in 2009. The rifle team is the only WVU program to win an NCAA Championship. Hammond says it was a relaxed win, and that his team was confident, focused, and capable. He also expects good things next year as all five shooters that shot at this year’s championship will return. 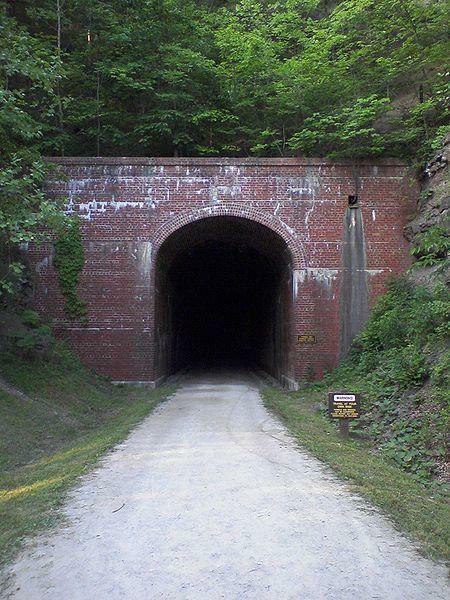 Two new geocache trails geared toward tourists open this weekend in West Virginia. The Cabell County/Huntington Geotrail will take visitors on a treasure hunt through Cabell County looking for 15 caches. The Cabell-Huntington Convention and Visitors Bureau web site says the trail will include various types of geocaches including traditionals, unknowns and multis. This is the first time Cabell County is offering a geocache trail. Meanwhile, the Martinsburg-Berkeley County Convention and Visitors Bureau kicks off its second annual geocache trail. 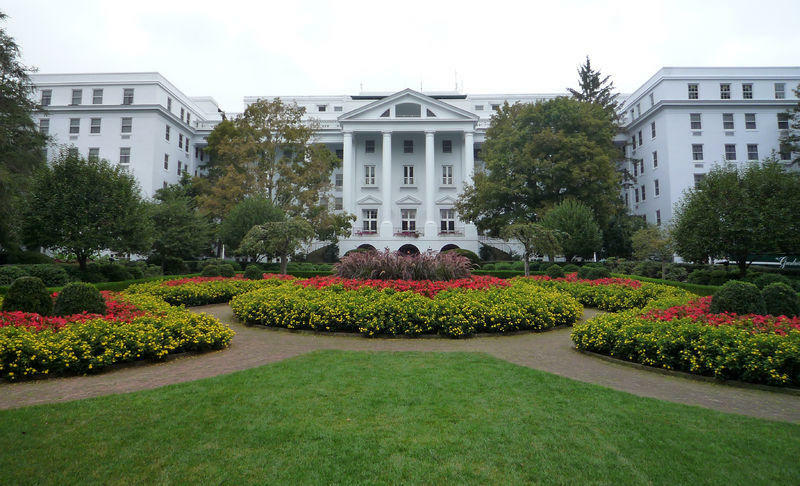 The New Orleans Saints announced Thursday they will be using the Greenbrier Resort in White Sulphur Springs for part of its 2014 training camp. General Manager of the Saints Mickey Loomis says the team wants to take advantage of a more moderate climate and setting in West Virginia. It will still spend some time training in New Orleans. The Saints won a Super Bowl a few years ago under head coach Sean Payton. The locations, times and dates haven't yet been released of when the Saints will be in town. 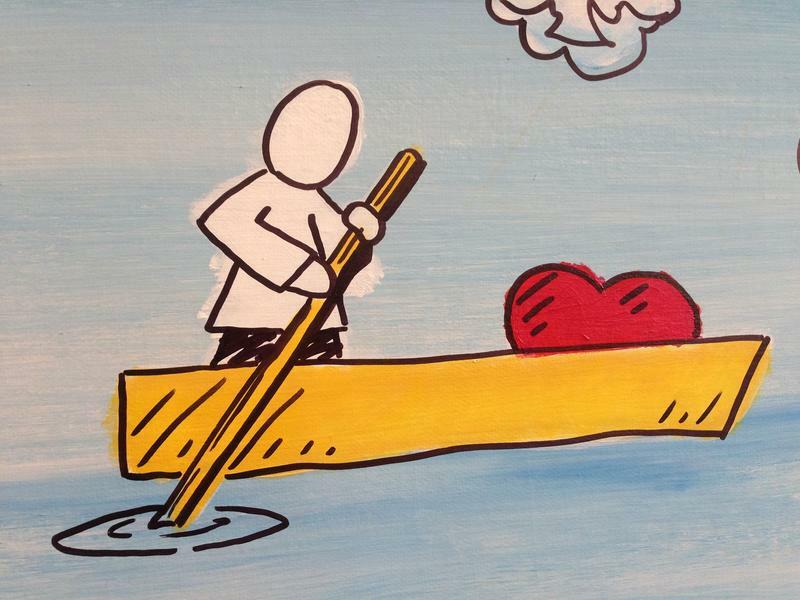 West Virginia is celebrating some of its best artists and art supporters. 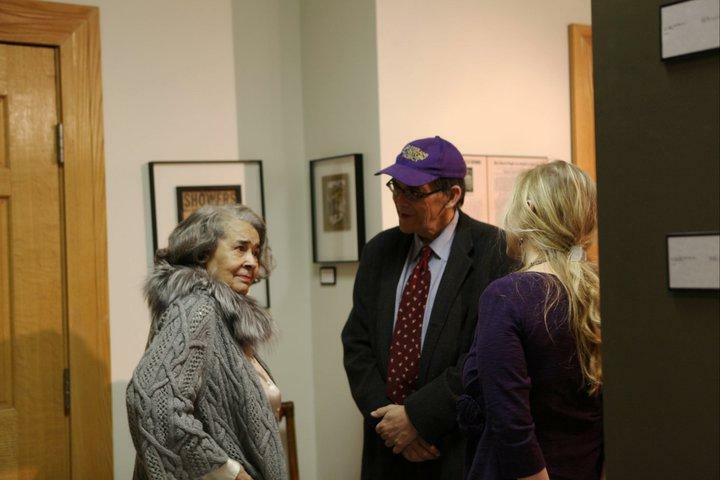 The 2014 Governor's Arts Awards ceremony is scheduled for Thursday night at the Culture Center in Charleston. Fifty years ago President Lyndon Johnson declared a War on Poverty, and photographs taken at the time continued to define what Appalachia looks like for decades afterwards. Now one Appalachian photographer is working to modernize this vision of the region. Roger May started a new project called Looking at Appalachia: 50 Years After the War on Poverty and He’s asking photographers from across the region to submit photos. 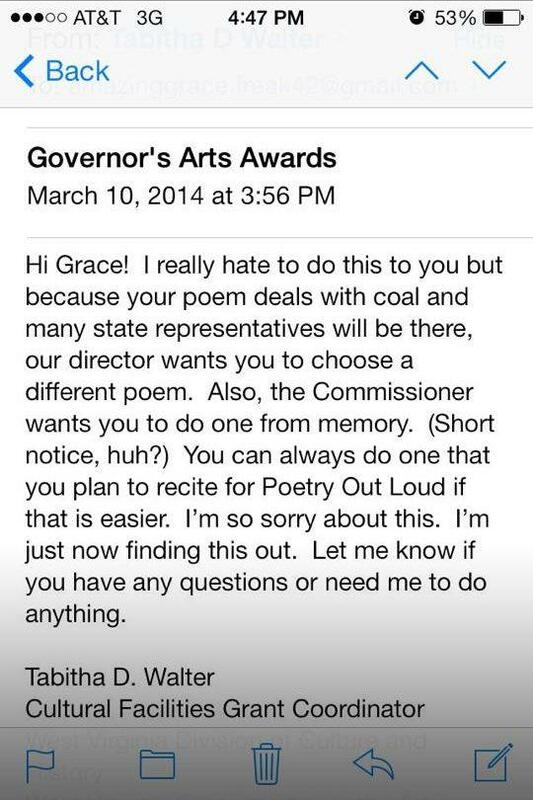 State officials blame miscommunication for denying a student's plan to recite a poem about the Upper Big Branch mine explosion at a state event. Hurricane High School student Grace Pritt selected "Black Diamonds" by Crystal Good to recite at the Governor's Arts Awards on Thursday in Charleston. The village of Middleway, W.Va., appears to be a moment frozen in time. The historic district of the village is home to buildings that date back to the late 18th and early 19th centuries, and was a battleground throughout the Civil War. Nowadays, the streets are quiet, the cars are few, and the numerous buildings that line the streets are dark and uninviting. Moss and vines creep up the old War Hospital on Queen Street and residential properties are boarded up and left alone. 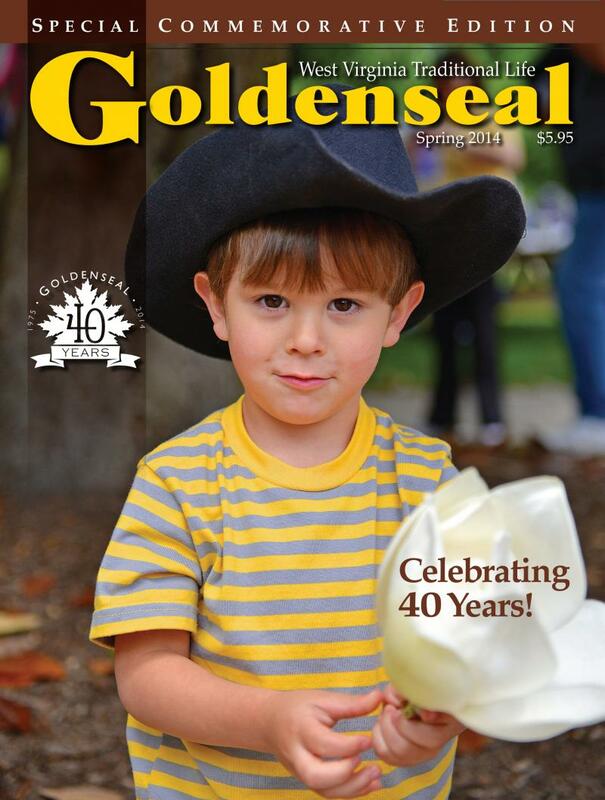 Goldenseal magazine, known as the state's journal of traditional life, is marking its 40th year of publication with a special commemorative issue, on sale now. 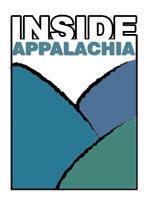 Goldenseal has been published quarterly by the West Virginia Division of Culture and History since 1975. The Spring 2014 edition revisits favorite stories from past issues, along with story updates and additional content. 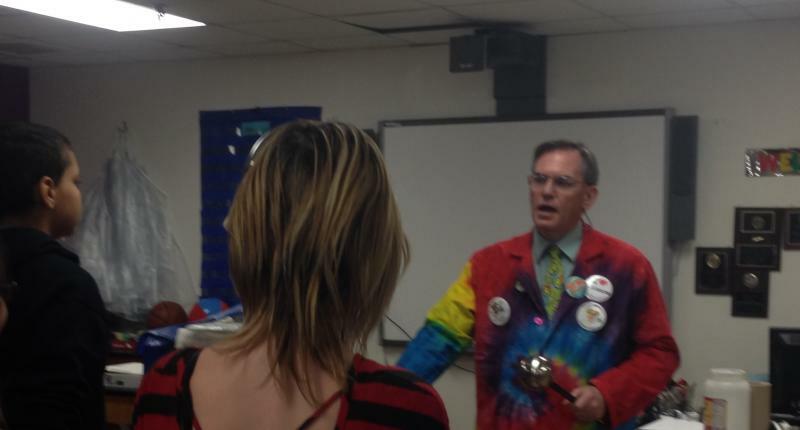 Kentucky launches a new education program with its federal Race to the Top grant. Retired military members make a case for better climate change policy. Calling all photographers! For help documenting Appalachia 50 years after the War on Poverty. 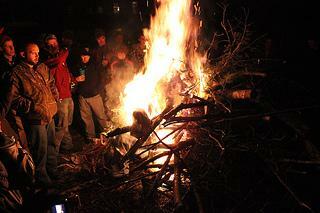 An Appalachian village ushers in the Lenten season West Virginia style. The little town of Helvetia, W.Va., tried its best to frighten away Old Man Winter at its Fasnacht festival, which takes place every year on the last Saturday before Lent. Hundreds of people thronged the streets of the remote Swiss community in Randolph County, many of them squeezing into the community hall for the square dance. People this year had large, papier-mâché masks that resembled long nosed-monsters, Chinese dragons, and druid-like trees. The North Bend Rail Trail soon will undergo repairs to address water damage and other problems. The 72-mile trail runs from Interstate 77 near Parkersburg to Wolf Summit in Harrison County. It's operated by West Virginia State Parks. Northfork has been on a boil water advisory since July 2013, even longer than the folks in neighboring Wyoming County in Bud/Alpoca. It’s the seventh boil water advisory since 2009. 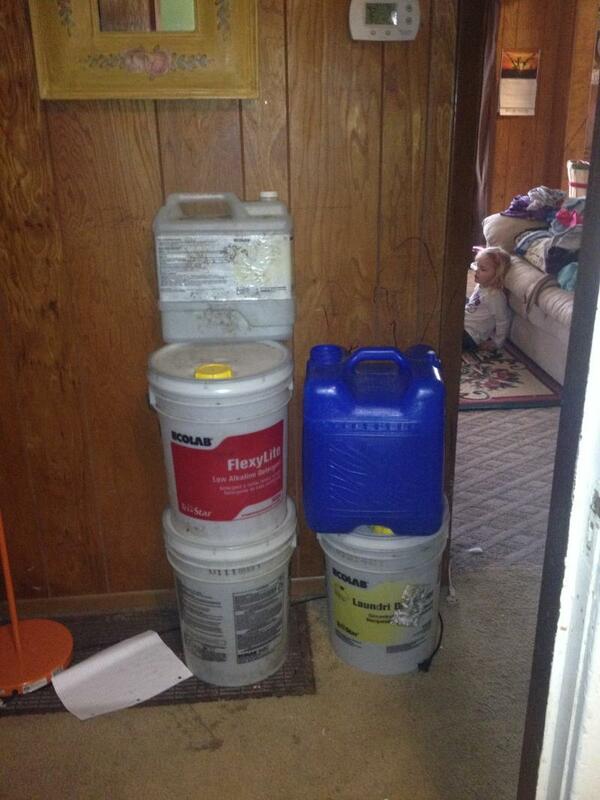 Some residents in higher elevations have gone more than five weeks without water in their homes. Governor Earl Ray Tomblin lifted the state of emergency for nine counties on Friday. It’s been about seven weeks since 300,000 customers lost access to clean water after a chemical leaked into the Elk; a river upstream from the intake to West Virginia American Water’s treatment plant. 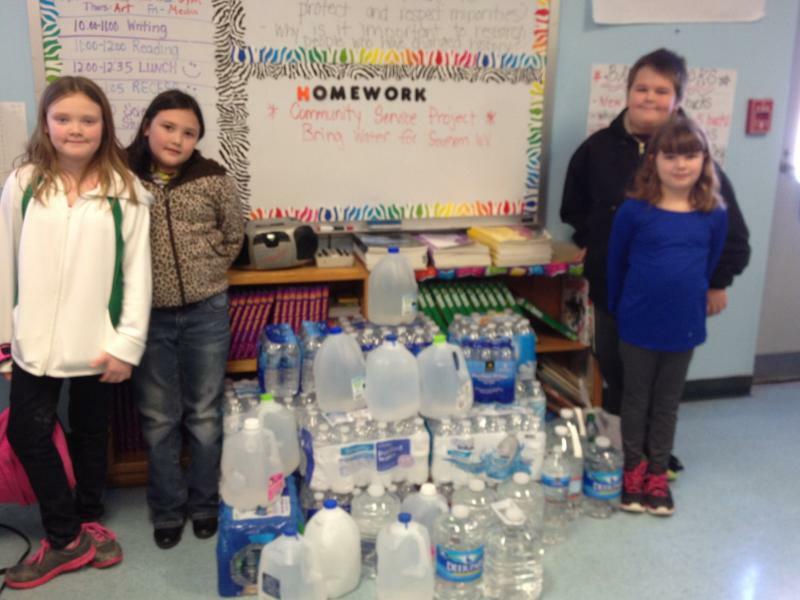 Water donations from across the country have poured into Wyoming County since our original report. The folks in Bud and Alpoca were dealing with unpotable water, running a dark brown at times, months before the chemical spill in Charleston. In this visually-driven documentary, The Smithsonian Channel highlights the natural (and occasionally the man-made) beauty of West Virginia. The hour-long piece provides a look at various aspects of the state's history and culture, from our formation as a result of the civil war to how industry has played a part in shaping our economic landscape and topography. As national Holocaust Day of Remembrance approached, 92 year old Holocaust survivor Daniel Kereth said years on the run and in prison were life-defining. 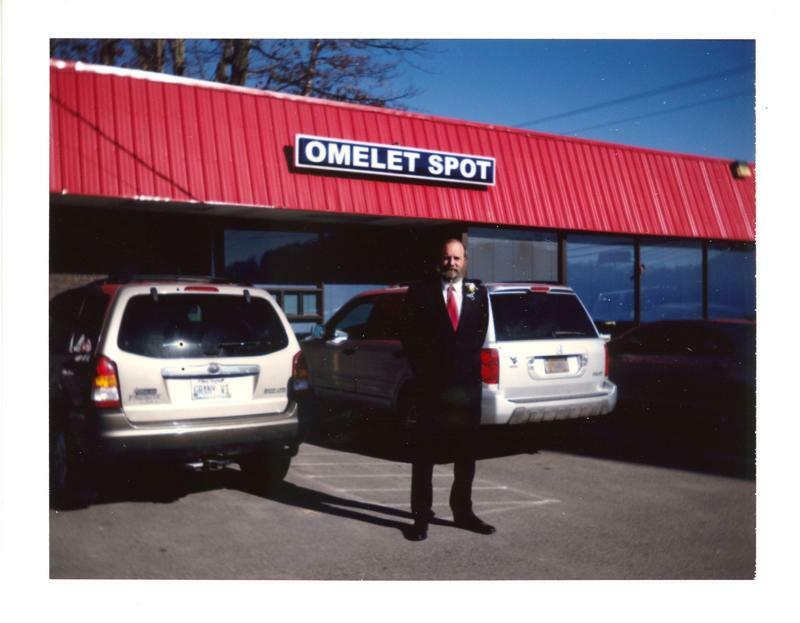 As Kereth prepared to speak at a remembrance ceremony at Mountain State University in 2011, Suzanne Higgins visited him in his home in Bluefield. Among the judges for this year's competition was West Virginia Public Broadcasting Executive Director Scott Finn, who documented the event including a popular activity after the winners are announced, the "water rush" where members of the audience get to grab as much free bottled water as they can carry. Some land in Wise Virginia has gone from producing coal, to producing grapes. 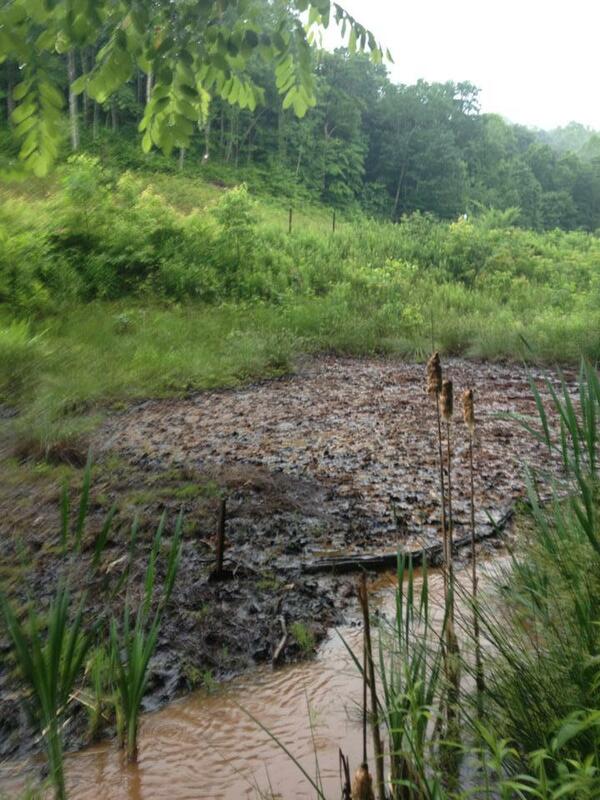 West Virginians debate whether frack waste should be dumped in local landfills. 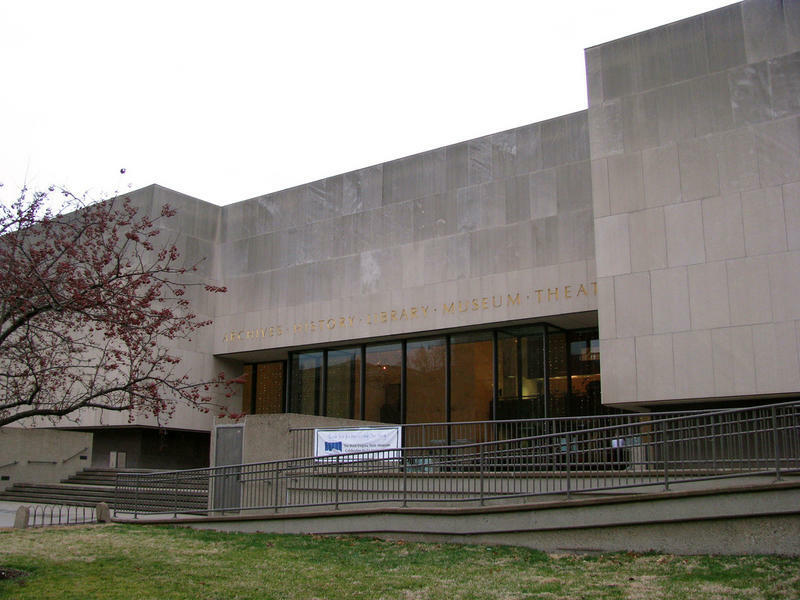 Two long forgotten African American poets are recognized. And we learn more about jazz pianist Bob Thompson. Joanne Jaeger Tomblin - What A Doll! 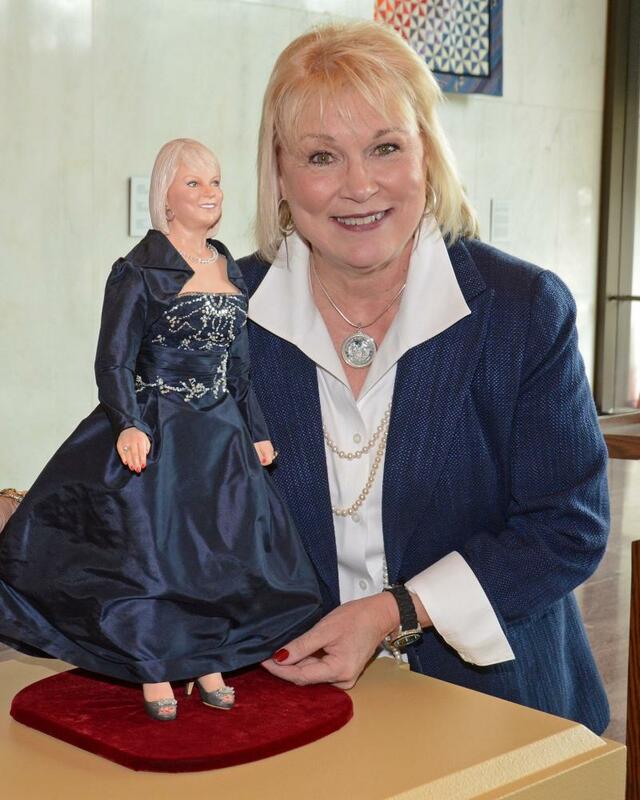 First Lady Joanne Jaeger Tomblin today unveiled the newest commemorative doll in the First Ladies of West Virginia doll collection. The doll was hand-sculpted by Washington, D.C.-based artist Ping Lau and features First Lady Tomblin in her Inaugural Ball gown. The Senate has advanced a bill to recognize college preparatory teams as members of the West Virginia Secondary Schools Activities Commission. The bill approved Wednesday allows college prep sports teams to elect to be members of the activities commission and compete against other area high schools and attend conferences and national tournaments. 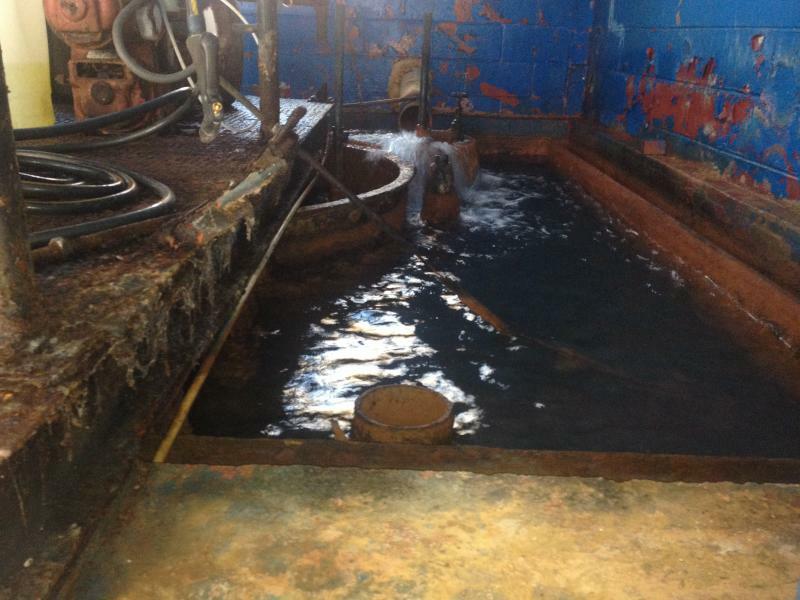 What Is Being Done to Help Folks Without Potable Water in Wyoming Co.? The folks in a Wyoming County community were dealing with unpotable water months before the chemical spill in Charleston. 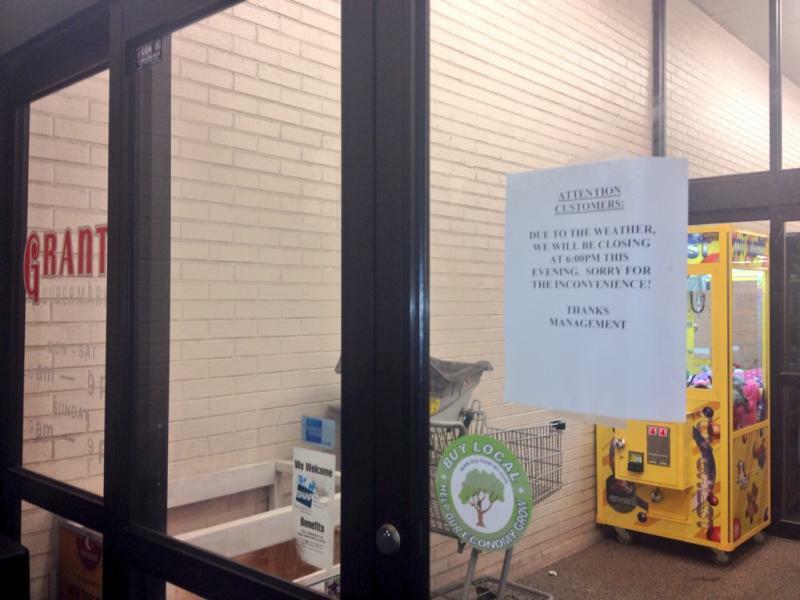 About 170 customers, around 500 people, have been on a boil water advisory since September. Winter weather has shut down government offices, shopping malls and, of course, public schools. School was in session for President’s Day in some schools systems in order to make up for snow days. There’s no doubt that children look forward to the automated calls from school administrators canceling or delaying school days. But some working parents dread those calls since another snow day means another day to find child care or even miss work. 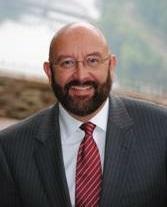 Fayette County Superintendent Keith Butcher is hoping to ease the tension by adding a melody to the message. The West Virginia Department of Environmental Protection has renewed a permit for an underground injection well in Fayette County that accepts fracking water and other waste. A public hearing in 2013 brought concerned residents and former workers of Danny Webb Construction, the owner of the site. Residents have been concerned about the site for years. Several public school systems across the state remained closed Friday. It was the same story at several universities and colleges. Some West Virginians are still digging out of a deep snow that fell over Wednesday and Thursday.